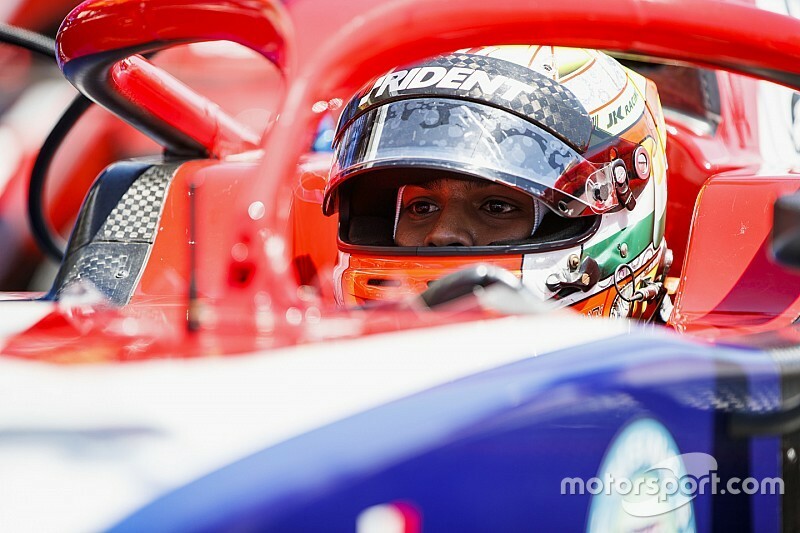 The Formula 2 championship is "killing" the careers of its competitors due to the many technical issues its new-for-2018 car has suffered, according to Trident driver Arjun Maini. After finishing a distant 13th in Sunday's sprint race at Paul Ricard, Haas F1 junior driver Maini engaged in a foul-mouthed tirade on the radio on the slow-down lap. “I swear you guys don’t support me at all," said the Indian driver. "I do everything every f***ing session! Speaking to Motorsport.com afterwards, Maini expressed his frustration at engine issues that had robbed him of straightline speed throughout the weekend, having qualified 17th and finished 10th in Saturday's feature race. 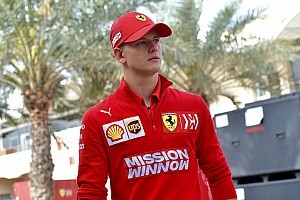 "All weekend we lost almost 7km/h down the straight, and we had a problem in free practice," he explained. "They said there was a pipe that was melting, we replaced it for qualifying and it melted again. I had no straightline speed again compared to my teammate or anybody else. "They said they fixed the problem, Race 1 I had no straightline speed again, and now we have to check the data but [in Race 2] I had no straightline speed again. 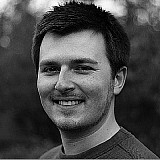 "I think a few others had the same issue as me, and some of the engines are pulling like crazy. "They say it’s a one-make championship but it’s not a one-make championship. It’s a joke, what’s going on in this championship right now." Asked if his remarks on the radio were aimed at the series itself, Maini replied: "Yes. What can the team do? They do everything they can. "I’m speechless, because they [the organisers] go around like there’s nothing wrong and it’s a joke. They are killing our careers like this, completely destroying them." Maini's remarks came as a number of drivers hit technical problems before or during the sprint race at Paul Ricard. George Russell and Nirei Fukuzumi were both pulled into the pits before the formation lap and Artem Markelov, Ralph Boschung and Roberto Merhi were all unable to get off the line at the start as the F2 2018's notorious clutch issues continued. Sean Gelael and Tadasuke Makino also suffered mechanical issues during the race. "Anyone who is in a good position is having problems, and for them [the organisers] it’s nothing," Maini continued. "They are just playing with our careers. 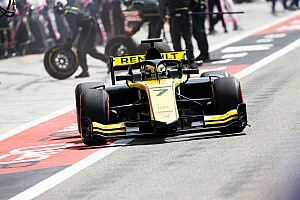 I don’t understand why they can’t go with the test car, we are in weekend five now, how can the cars have so many problems? It’s an absolute joke. "This weekend the result is making me look like a complete amateur. It’s not fair on me and it’s not fair on the other drivers that have problems. "We need to get together and do something about this, because it’s not fair." F2 organisers responded to a request for comment following Maini's remarks. 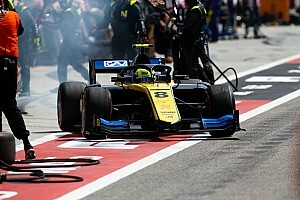 “After we were made aware of Arjun Maini’s comments, we understand that he is complaining about an engine performance issue," read a short statement supplied to Motorsport.com.